A $450 annual fee for a credit card? Is that something a value shopper would consider? According to a new article, value shoppers are doing much more than that – they’re actually seeking these cards out. It all has to do with the perks, and some savvy consumers and bargain hunters are realizing that they actually can save money of they’re good at using the points for stuff like travel and vacations. 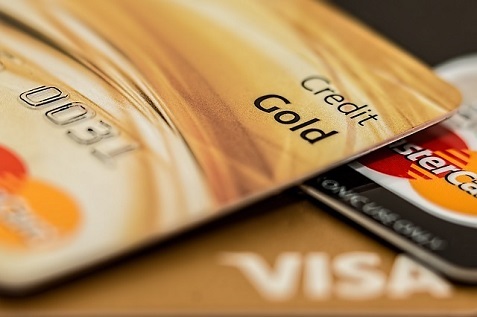 If you’re interested in rewards credit cards, or curious as to which of the many offers you get in the mail are worth pursuing, then check out the link and see what works best for your desired lifestyle and spending habits.